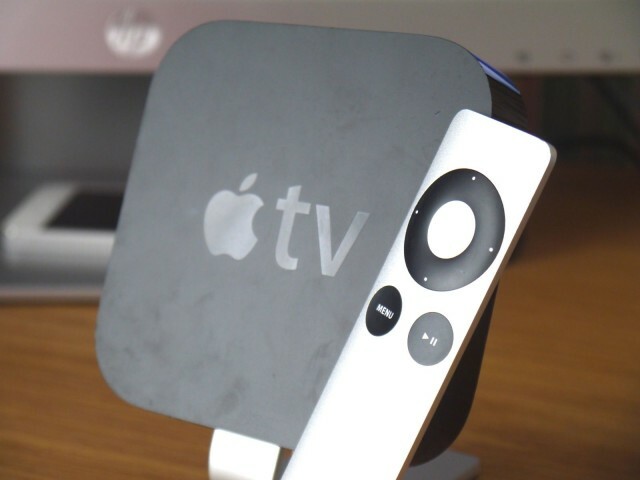 Apple has today rolled out a new Apple TV update that adds yet more apps to the $99 set-top box. As expected, music video streaming service Vevo is part of the mix, as are the Weather Channel and the Smithsonian, and two new apps from Disney. We’ve been expecting Vevo to land on the Apple TV since we heard Apple was in talks with the company earlier this month, and now it’s here, alongside the Disney Channel, Disney XD, the Weather Channel, and the Smithsonian. Not all of these apps are available worldwide, though. According to an announcement from Vevo, its new app is available in the U.S., Canada, Australia, New Zealand, the U.K., Brazil, France, Ireland, Italy, Spain, The Netherlands, and Poland. “Created in partnership with our friends at Apple, VEVO on Apple TV brings VEVO’s library of 75,000 HD music videos, exclusive original programming and live concert performances to Apple TV viewers,” the press release read. As for the other new apps, it appears those are only available in the U.S. for now. Apple is currently rolling the new update out over-the-air, and you should see the new apps the next time you turn on your Apple TV.